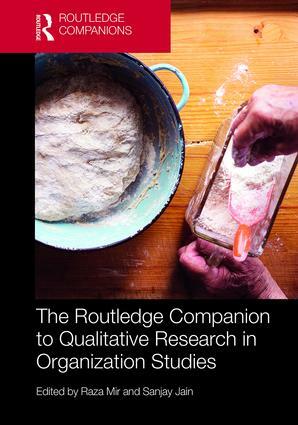 More Statistical and Methodological Myths and Urban Legends, edited by Charles E. Lance, Robert J. Vandenberg, Routledge 2015. 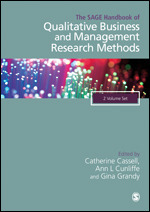 Research Methods for Strategic Management, edited by Giovanni Battista Dagnino and Maria Cristina Cinici, Routledge 2016. 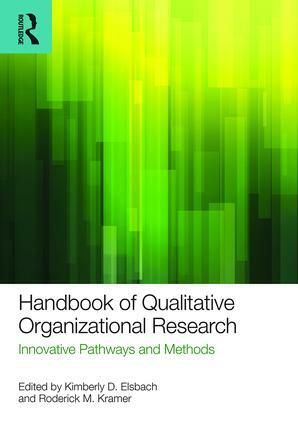 Handbook of Qualitative Organizational Research: Innovative Pathways and Methods, edited by Kimberly D. Elsbach and Roderick M. Kramer, Routledge 2016. Handbook of Measures for International Entrepreneurship Research, edited by Nicole Coviello, Helena Yli-Renko, Edward Elgar, 2016.